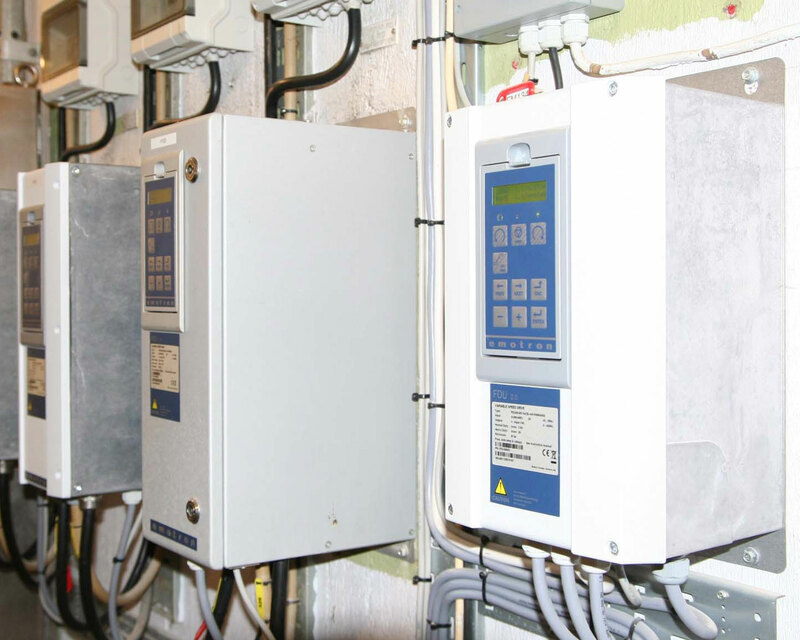 Specialist in all aspects of industrial control and automation solutions. We are motivated by challenge and problem solving is in our DNA. 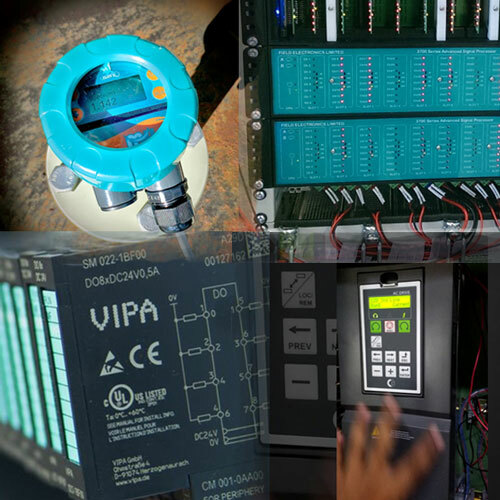 We listen carefully to the needs of our Customers and aim to develop a solution which exceeds expectation, developing custom products or completely bespoke electronic systems if necessary. Explore our library of case studies demonstrating how our technologies and expertise have been used solving real world problems in a wide range of industries. 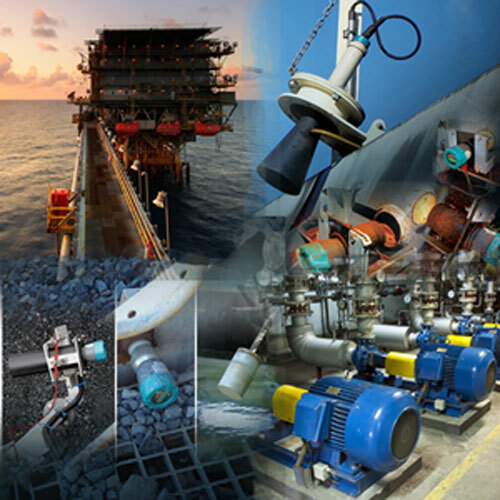 Browse the wide range of innovative products available for us provide the ultimate solution to your: Non-contact Level Measurement, Position Measurement, Control and Automation hardware, and Motor Control and Protection Devices requirements. Our team of experienced engineers understand the challenges faced when selecting the most appropriate technologies for your application requirements. 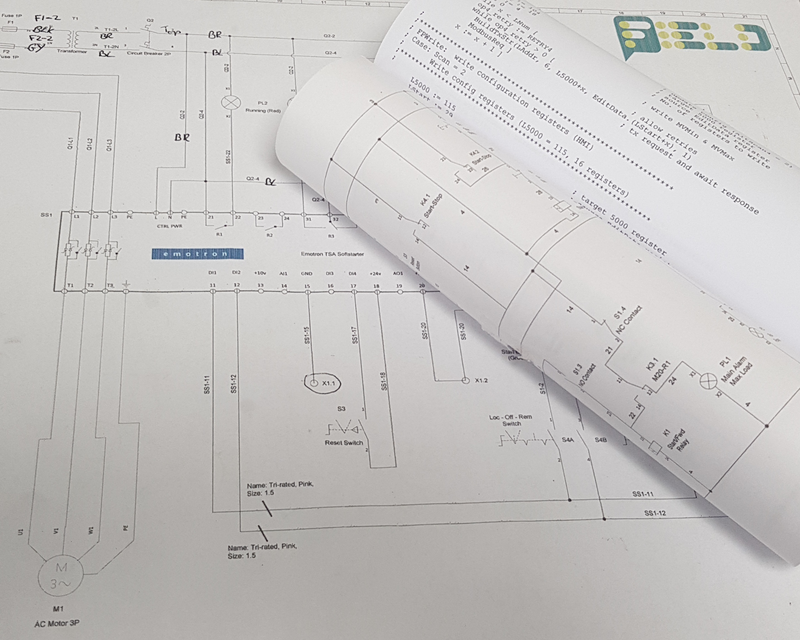 We will work closely from all stakeholders from initial sight surely through design and implementation to final handover, ensuring we fully understand your processes and requirements, to deliver a solution that exceeds your explications. Our team of experts understand the challenges faced when interfacing legacy and current hardware, or equipment from different manufactures to operate seamlessly as one system. We offer a complete 'Turn-Key' solution for all of our Products. 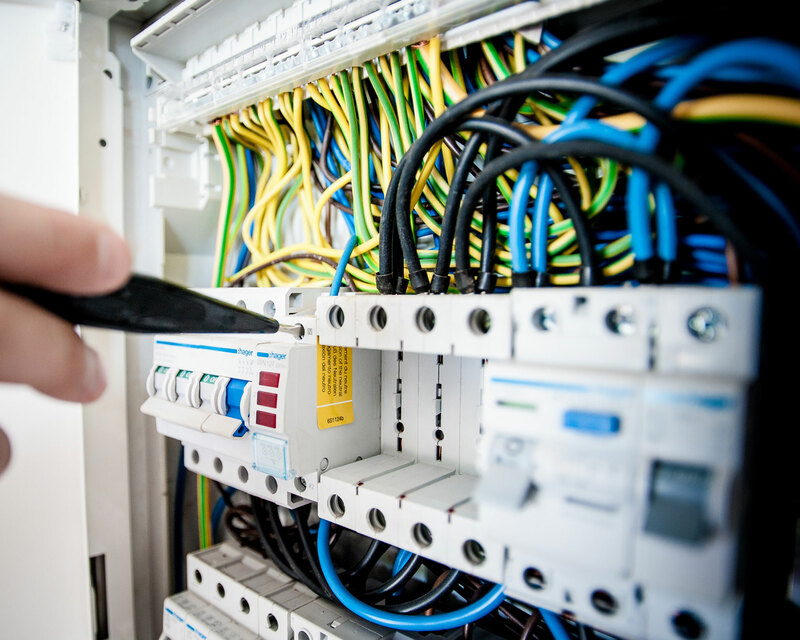 Our fully trained team of professional Installation and Service Engineers will expertly install, commission and fully test your system to your exact requirements. 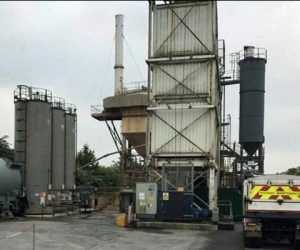 On-site and Off-site training courses can be provided, tailored to your needs. 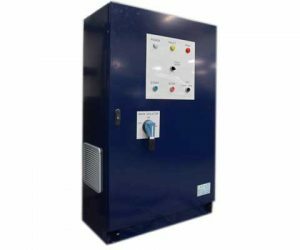 Our Panel Workshop facility can Design, Manufacture and Test all types of Control Panel; from simple Motor Control Centres to complex Instrumentation Panels containing PLC's and I/O modules. Whether these are part of a wider design and build project or manufactured to your specification, from 'one off' prototypes to batch production; contact us to discuss your next project. Our Engineers are OPITO certified for Offshore actives at Oil and Gas Installations in all sectors of the North Sea. 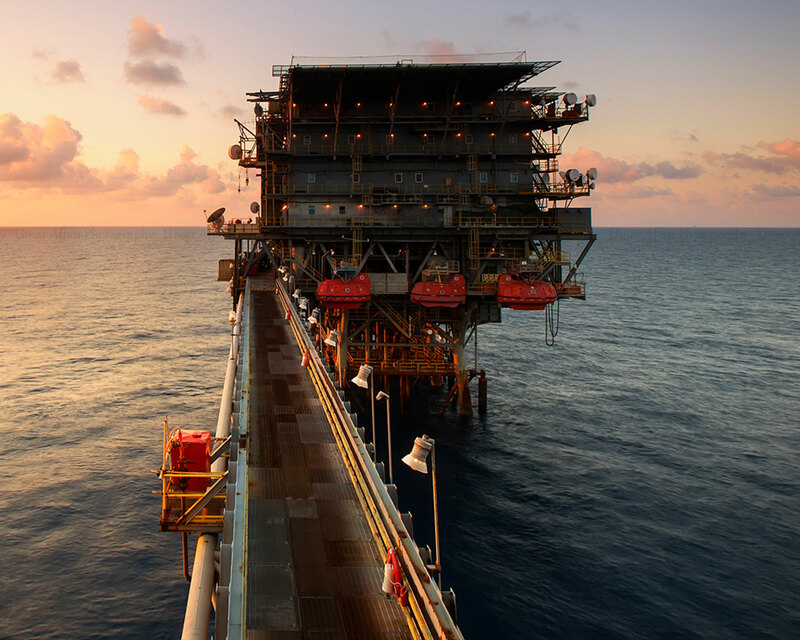 Our Engineers have over 10 years experience of working on at Oil and Gas installations both Offshore and Onshore. 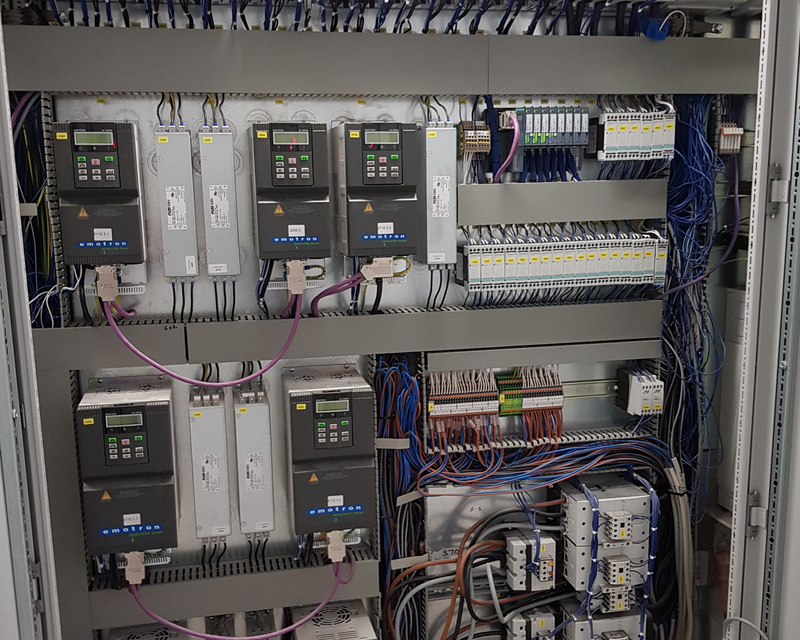 For modern automated plant to run reliably and efficiently producing consistent, repeatable results demands the best in PLC, SCADA and HMI technologies. 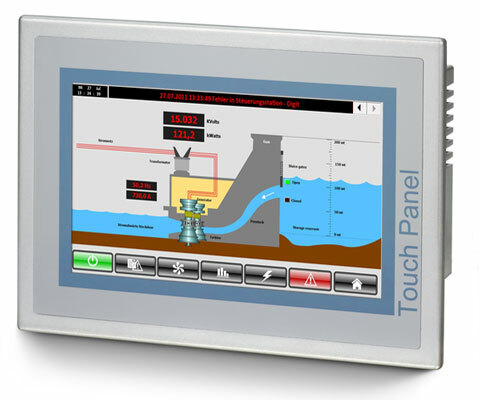 To maximize the benefits these technologies offer, our team of experts have the vision and skill to engineer sophisticated PLC programs supported by intuitive, 'user friendly' SCADA and HMI graphic user interfaces. 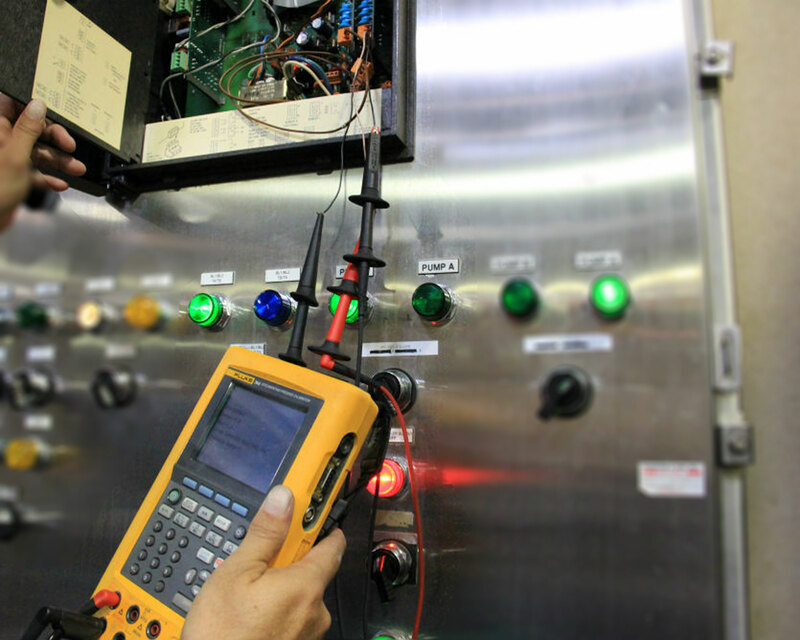 We provide Inspection and Calibration to national standards, our team of instrumentation and control experts will support system and hardware from commissioning and beyond. 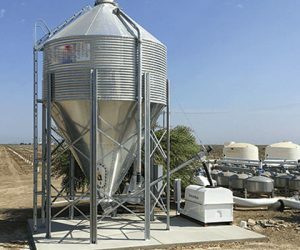 Click below to read more of our latest Articles and Application Stories. We are constantly adding content to share our experience and expertise. Please click below to access our archive complete archive. Replacing pressure sensors in bitumen tanks with Hawk Centurion Guided Wave Radar. © 2017 Field Electronics Ltd. All Rights Reserved.